A super Nova is the explosion of a star, well stars always explode, but the gravity holds the star together. When it really explodes, it makes a really cool reaction. 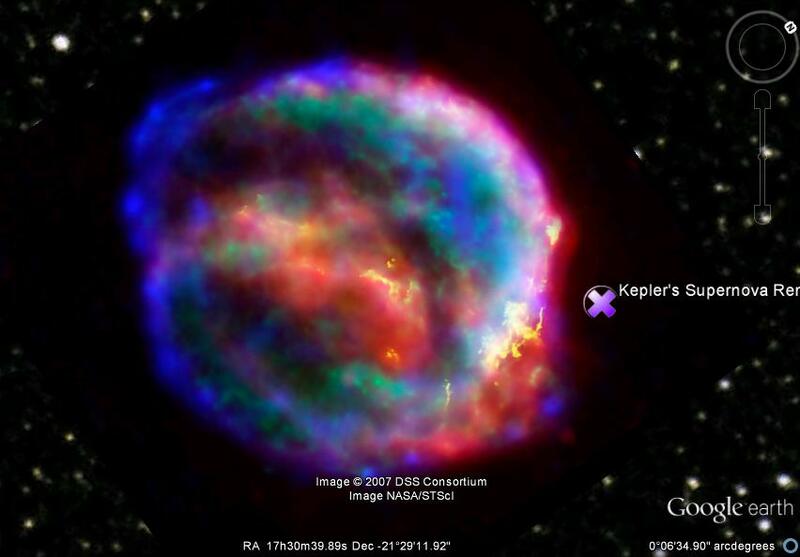 This is Kelpers Supernova remnant.